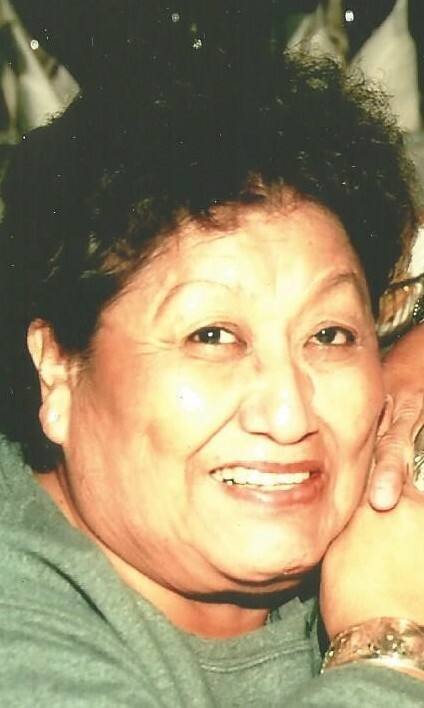 Tammy Sixkiller, a member of Gila River Indian Community, passed away May 28, 2017. She was 81 years old. Tammy spent her work life as a Native Elders Advocate fighting for their rights. She is the beloved mother to Ellen Sixkiller (deceased), Janell Sixkiller, Jess Sixkiller Jr., and Sue Sixkiller. She has six grandchildren, Shannon, Thunder, Shaundeen, Tsali, Sampson, Scott and one great-grandchild, Raine. A wake will be held Friday, June 2, 2017 from 7 to 10 PM at Aldersgate United Methodist Church, 3530 N 32nd Street, Phoenix, AZ. Graveside services and interment will be on Saturday, June 3, 2017 at 7 AM at the Squawbush Cemetery, District 1, Blackwater, Gila River Indian Community. You will be missed by your North Carolina family.